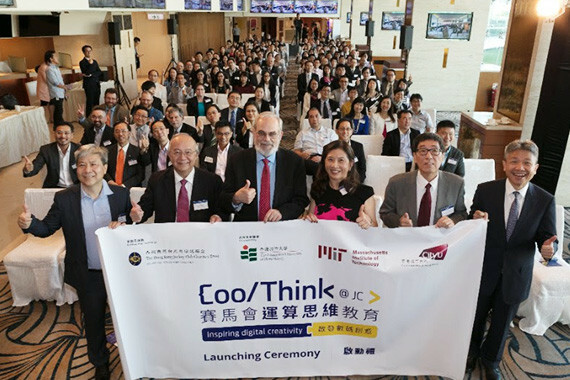 [Hong Kong] The CoolThink@JC programme created and funded by the Hong Kong Jockey Club Charities Trust and co-created by the Massachusetts Institute of Technology (MIT), The Education University of Hong Kong and City University of Hong Kong, with the support of the Education Bureau and cherrypicks, officially launched on 15 Nov. The programme aims to equip upper primary students with the basic coding capabilities to strengthen their computational thinking skills. 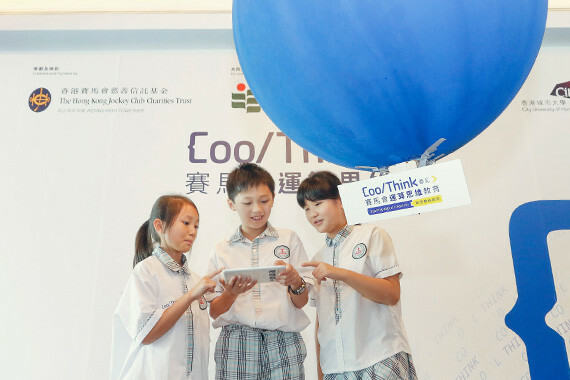 The four-year programme targets to reach 16,500 students and 100 teachers in 32 local schools all over Hong Kong to enable students to embrace technology as a means to create and to innovate as well as using technology as a smart tool to solve problems. Primary school education is the key in laying the foundations for the computational thinking necessary to support participation in a computing-rich society. Not only does the CoolThink@JC programme teach students the basics of computer programming but also the ability to recognize problems and seek solutions using computing and programming. Students will also develop perspectives like digital empowerment, which enables them to see how challenges in the world around them could be addressed through computing. It will instill in them the knowledge that they can have active and positive roles as people who can use computers to enhance their lives and the lives of people around them.